Cantonese TV Packages as low as – $19.99/mo. *Advertised price requires credit qualification and eAutoPay. Upfront activation and/or receiver upgrade fees may apply based on credit qualification. – $240 Savings Offer: Valid for activation and installation of qualifying new DISH service. Requires subscription to a qualifying American or DishLATINO package in addition to Cantonese Jadeworld. Receive a monthly credit of $10 for the first 24 months. 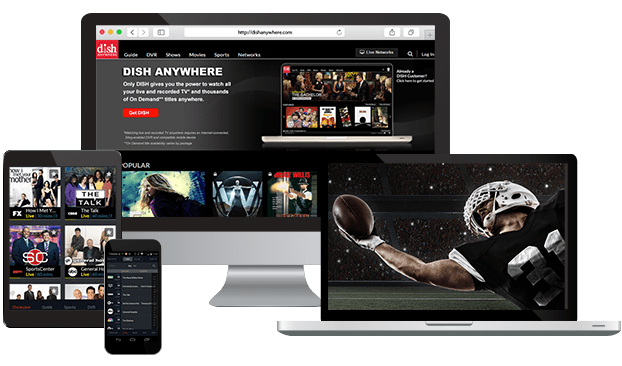 – Some packages require additional subscription to qualifying international programming. DISH offers the most popular Cantonese TV channels from TVB, nowTV and more with Jadeworld, Gem and nowTV add on packages. You can watch your favorite Cantonese channels from China, Hong Kong and Taiwan with DISH! Enjoy news from CCTV 4, Sky Link Television 2 and nowTV International HD. Family favorites and dramas are on TVB, Shen Zhen Television and now Chinese Drama. For a family-friendly mix of news, dramas, reality TV, music and kids’ favorites, choose Jadeworld, with same day broadcast as Hong Kong and Taiwan. This package of Cantonese channels also includes English and Mandarin programming chosen with families from Guangdong and Hong Kong in mind. Jadeworld is available from DISH for just $29.99 per month (for 2 years) when you pair it with an America’s Top or DishLATINO package. For just $19.99 per month, add the Gem Pack to your DISH subscription and start watching this diverse collection of Cantonese TV channels. The add on package includes programming from China and Hong Kong with nowTV channels, plus TV from Guangdong on Shen Zhen Television and Guangdong Southern TV. nowTV delivers a great mix of news, business updates, dramas and family shows from Hong Kong to an international audience. When you add the Cantonese nowTV package to another qualifying international package, you’ll enjoy programs from Global Market Express and E-News to Home Sweet Home and Le Petit Paradis, many in HD! Personalize your Cantonese TV package with extra channels from around the world, including Willow Cricket HD, NDTV 24*7, France 24 and more. Enjoy more news, sports and global entertainment at a budget-friendly price with these add-on packs, designed with international families in mind. You can add Jadeworld or the Cantonese Gem Pack to any DISH TV subscription. Choose from America’s Top 120 Plus, Chinese Basic Package and more to find the best channel selection for your family. 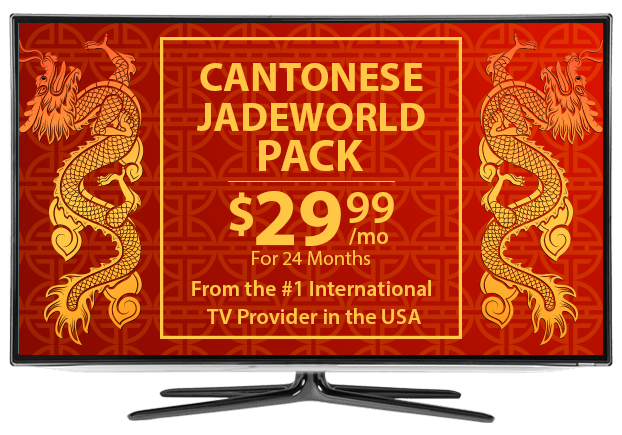 When you pair the Jadeworld with an America’s Top or DishLATINO TV plan, you’ll save $240 over 2 years on your Cantonese TV channels! The nowTV Pack can be added to your DISH plan when you subscribe to another qualifying international package.